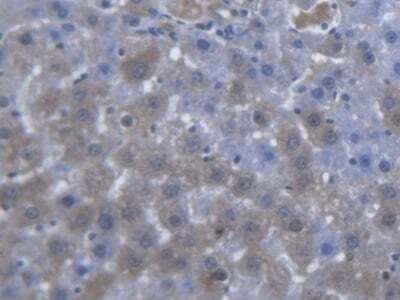 The antibody is a rabbit polyclonal antibody raised against CACT. 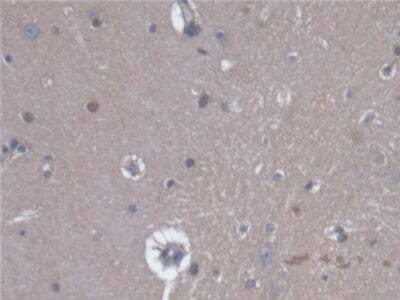 It has been selected for its ability to recognize CACT in immunohistochemical staining and western blotting. Store at 4ºC for frequent use. 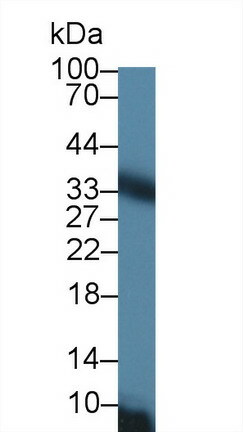 Aliquot and store at -20ºC for 12 months. 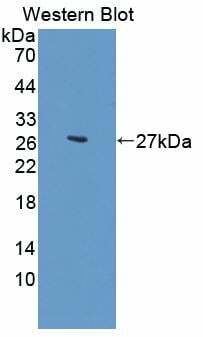 Small volumes of anti-CACT antibody vial(s) may occasionally become entrapped in the seal of the product vial during shipment and storage. If necessary, briefly centrifuge the vial on a tabletop centrifuge to dislodge any liquid in the container`s cap. Certain products may require to ship with dry ice and additional dry ice fee may apply. NCBI/Uniprot data below describe general gene information for CACT. It may not necessarily be applicable to this product. 1. Inhibition by the NO-releasing compound GSNO suggests that C136 S-nitrosylation of native and recombinant CACT may have a role in the regulation of the beta-oxidation pathway.